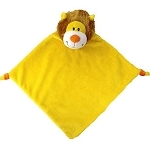 New and selling fast are these adorable 13" Wee Snuggle Blankies. 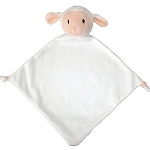 They are super soft and make an amazing keepsake for your Little Ones. 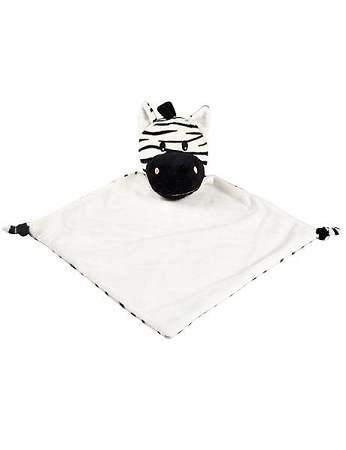 Whether a keepsake, a toy or a plush blankie this will definitely be their favorite! These can be personalized as well. 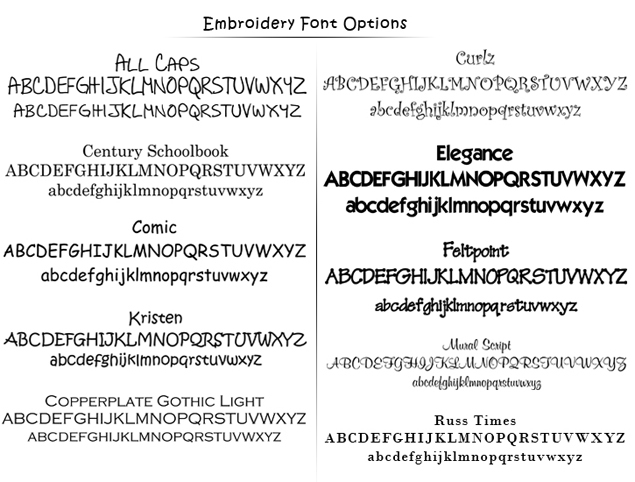 All you have to decide is on which design you want, name, birth announcement, saying or name and design! 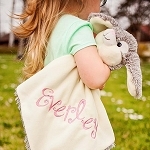 If you are personalizing, this gift is non-refundable after processing. The stitching will be seen on the backside, should you wish to have it opened there is an additional fee.